This morning, the fall catalogue from one of the colleges in my area arrived in my mailbox. I scanned it from cover to cover. I was looking for something for myself. Instead, I found a large section listing college enrichment courses for Pre-school through 17 year old children. This is a wonderful resource for families who want to avoid taking out college loans. 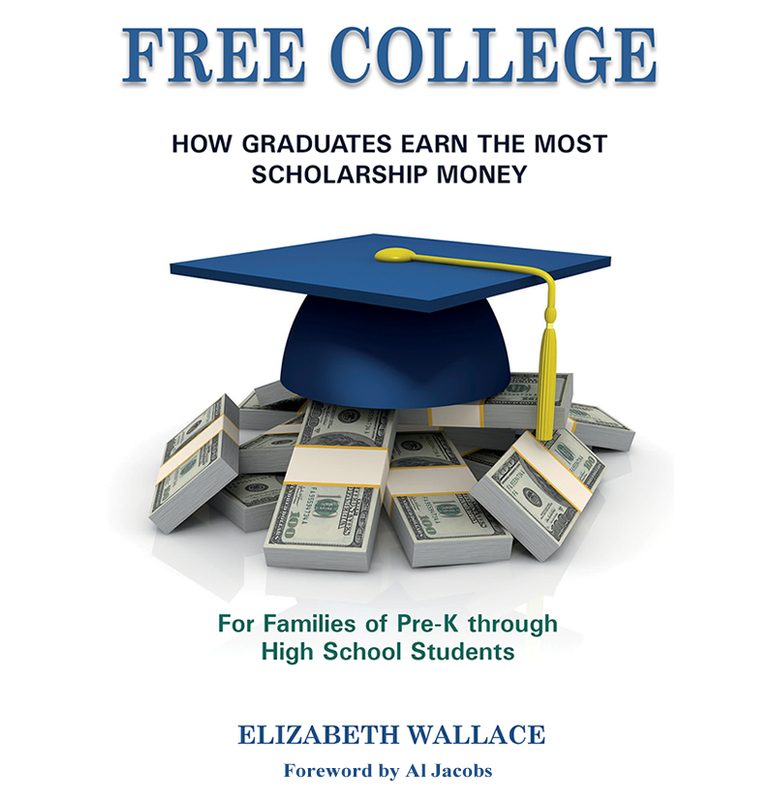 When conducting research for my upcoming book, Free College Awareness, I discovered a significant factor differentiating students who earn major scholarships from those who receive far less money. The first group enrolls in college enrichment courses. The subjects vary, as do the ages of the children taking the classes. The second group of students doesn’t take these courses, and receives fewer scholarships. In the catalogue I just received, I found 20 courses being offered this fall. They’re in Arts, Foreign Languages, Music, Sports, STEM, Study Skills, Parents and Me and Toddler Time. The age requirements range from eighteen months to seventeen years, depending upon the course. The fees are from $79 to $275. Many of the courses are offered after regular school hours, some on the weekend. A few, especially those for pre-school children, are offered on weekday mornings. These courses are enrichment in nature. They aren’t for remediation purposes. As with any enrichment course, be sure to keep good records. Include the name of the course, the content, the instructor’s name, and the name and location of the college or university where the course is taken. It’s also wise to ask for a letter of recommendation from the instructor at the end of the course(no matter the age of the child taking the course). These will all come in handy later when filling out college and scholarship applications. Students and families who do more to prepare for college often receive more scholarship money later. It’s funny how that works out. I’m sure my local college is not the only one sending out fall catalogues this week. If you’re not sure you’ll receive one, call up now and ask to be put on the mailing list. 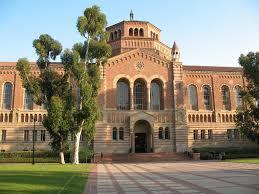 Don’t stop at one college; call all those within a reasonable driving distance from your home. It’s better to spend a little on enrichment classes now, than to have to come up with tens of thousands of dollars for college later.